The figure has nothing to be desired the French military: while the current military planning law provides for modernizing 100 missile Scalp-EG cruise, the German Ministry of Defence has notified late last year a contract an unspecified amount to renovate no less than 300 KEPD 350 Taurus, long-range weapons of the same class and are being implemented by the Luftwaffe Tornado. This extension of life program not only provides for the replacement of perishable components (pyrotechnics, fuel ...) but also the integration of a new GPS architecture and the "modernization of the software development environment", according to our information . 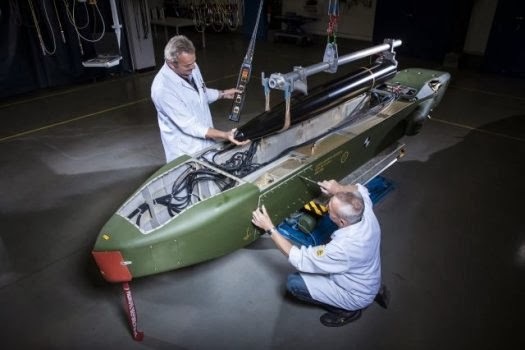 The construction of this "major overhaul" will be conducted on the MBDA Germany Schrobenhausen site at a rate of about 75 copies per year until 2020. Taurus Systems GmbH, the consortium in charge of KEPD 350, is a joint venture between Saab Bofors and MBDA Germany. She recently won a great victory for export by defeating the U.S. JASSM to equip the F-15K South Korean air force. 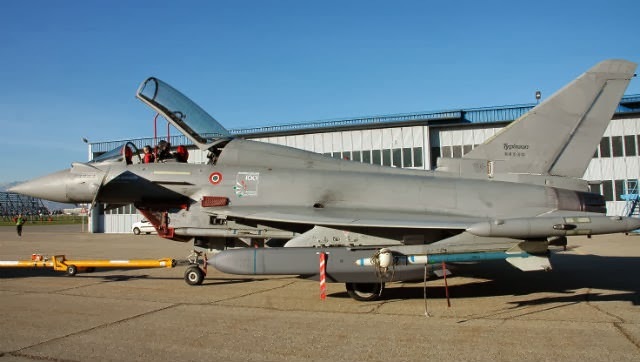 The missile is also integrated on the Spanish EF-18.